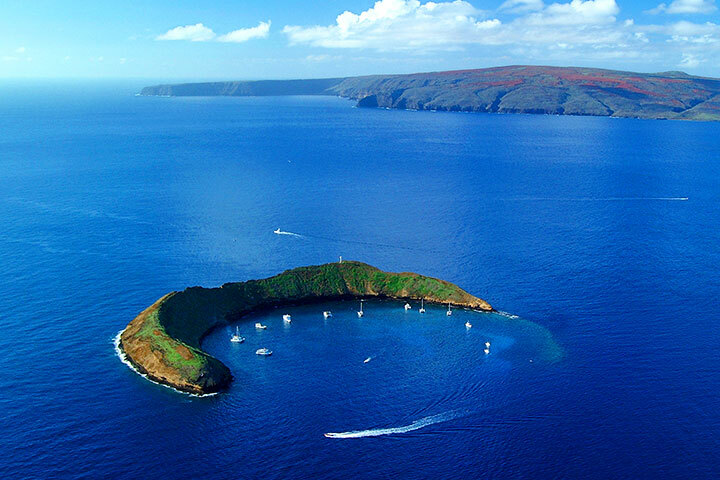 Ringed by 120 miles of coastline, Maui boasts over 30 miles of beaches. Many are easily accessible beach parks with lifeguards, picnic facilities and restrooms. Others are undeveloped, pristine, "secret spots" off the beaten path. All of Maui's beaches feature sparkling crystal-blue waters, tropical trade winds, and azure skies that go on forever. Most of Maui's beaches have white sand but black and red sand beaches are also a part of our island's inventory. Several of Maui's beaches are known worldwide for unrivaled surfing and windsurfing conditions. Others are well suited for the beginning snorkeler, beachcombers, families and children. Scroll down this page for an overview of Maui's favorite beaches. heed all warning signs when visiting Maui's beaches. Even though the ocean is Maui's playground there are precautions to observe. Offshore winds and currents can be powerful and they can change suddenly. That means not straying too far from shore or heading out to kayak, windsurf or sail if warning signs are posted, or if conditions warrant caution. Please understand that the descriptions below are intended only to provide general information about Maui's beaches. Just because a beach is described as being good for beginners, as having good swimming, or as being calm, this does not mean that the beach is right for you. In addition, conditions can change without warning. You must use your own best judgment to determine whether a particular beach is appropriate for you and your ability level. Waterfalls are located in various spots throughout Maui. 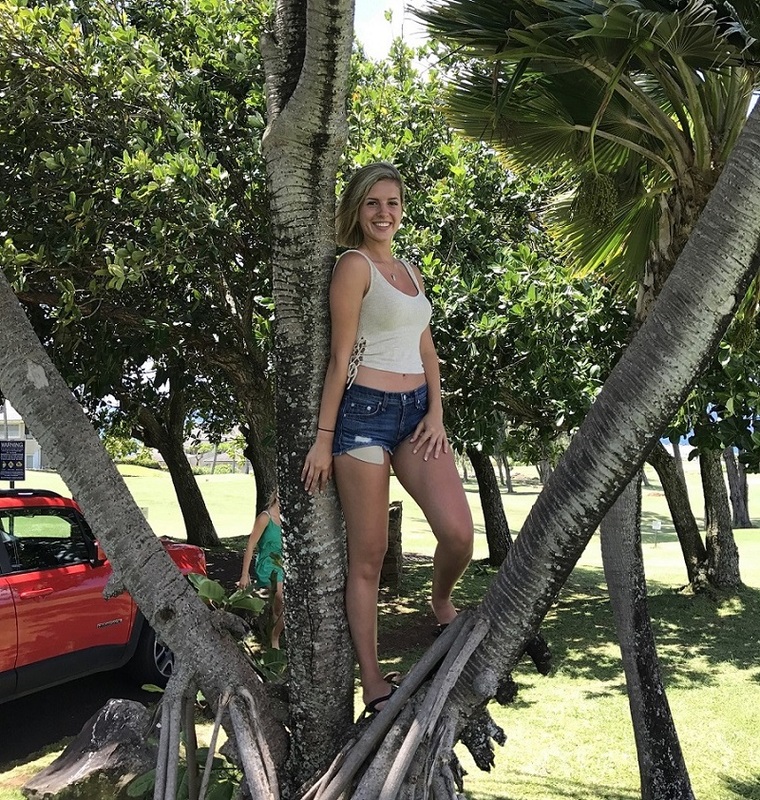 It is highly recommended for vacationers, especially those whose first trip it is to Maui, to visit some of these beautiful scenic spots and view the crystal clear falls. There are a number of these beautiful spots in the town of Hana and individuals may be amazed at the beauty that surrounds these waterfalls. Perhaps one of the most sought after activities vacationers like to get involved in while visiting Maui is the native fire dance demonstrations. The various dances that originated in Hawaii are ones which are displayed in shows throughout Maui. One in particular that individuals should attend is a fire dance display. This will not only impress but also amaze all who attend. 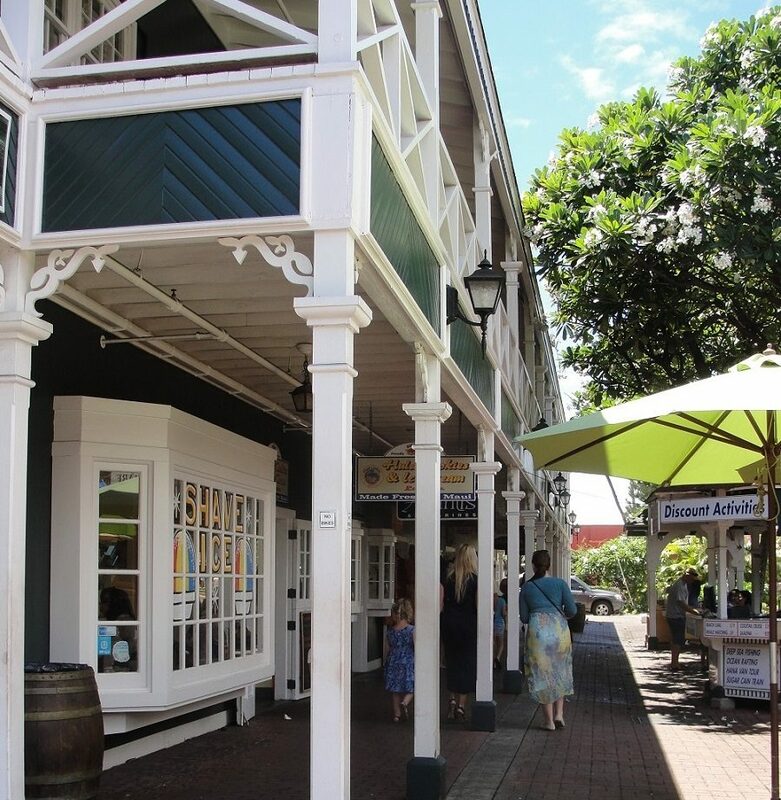 There is so much to see and do while spending a vacation in Maui. The question for vacationers to ask is not what to do while in Maui but how to fit everything in during a single vacation. 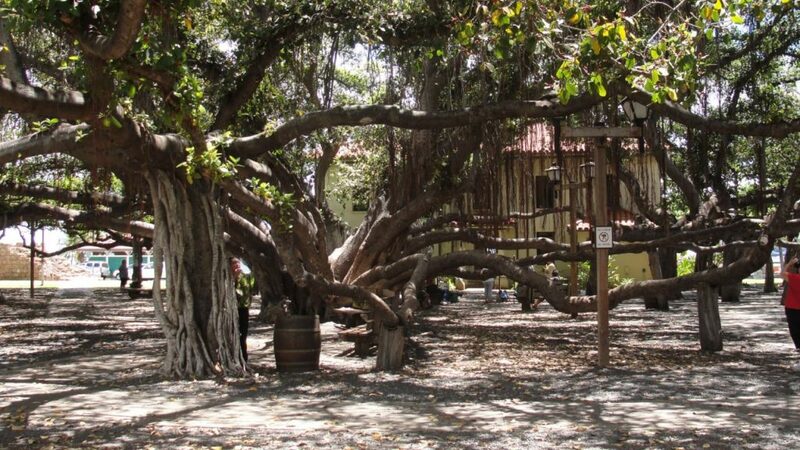 Vacationers of all types and tastes are sure to have a fantastic and entertaining time during their visit to Maui and will leave the island with wonderful memories. subject to change without notice and are subject to availability. Unless otherwise noted price quotes typically do not include airfare, gratuities, meals, telephone calls, resort fees, incidental items, souvenirs, airport transfers, or travel insurance. Payment schedules are set forth by the individual suppliers and due on the dates specified. Failure to pay on time can result in automatic cancellation by the supplier, and can lead to the forfeiture of all prior payments. All major credit cards are accepted unless otherwise noted by suppliers. Revision, cancellation, and refund policies vary by supplier. Supplier cancellation fees can be up to 100% of the trip cost. No-shows are nonrefundable. Refund restrictions and policies for unused travel or vacation components vary and are subject to applicable rules of each supplier. Insurance premiums, airfare and some supplier fees are nonrefundable. Please inquire about supplier refund policies at the time of booking. 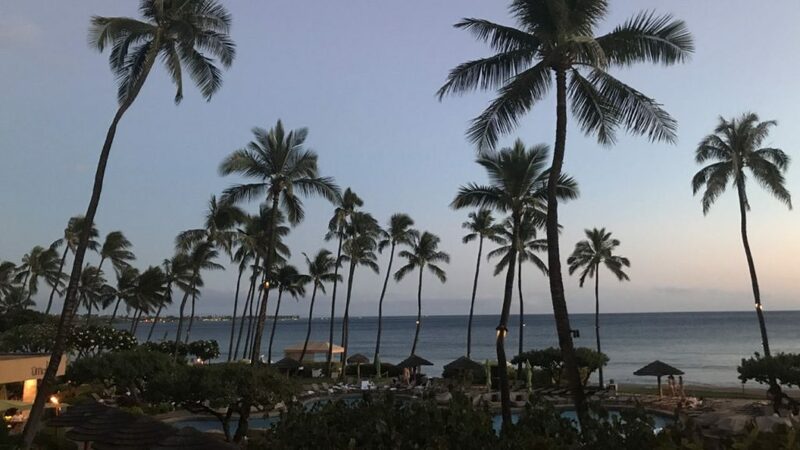 Paradise Escapes-Aloha Packages may impose a cancellation penalty in addition to any supplier penalties. This penalty is $50 per person minimum, up to 10% of the total travel package. Travel insurance may be purchased, which may cover cancellation for covered reasons as outlined in the insurance policy. Insurance policies vary with differing exclusions (such as pre-existing medical conditions, work related issues, change of mind, etc.). Government issued photo identification is required for all travel. Passports are required for international travel and some countries require a visa. Travelers will not be permitted to depart without the proper identification. Please check with the U.S. Department of State for more information related to your travel destination. Special documentation is required for minor children traveling with or without their parents. If traveling with children, please check with the supplier before departure for any specific policies or restrictions. Non-U.S. citizens must contact the consulate of any countries you are visiting to verify any visa requirements. Non-U.S. citizens residing in the U.S. must also contact the U.S. Citizenship and Immigration Service for re-entry requirements into the U.S.
877-684-8512 or 503-336-5371 if any errors are found. Tickets and vouchers are negotiable instruments - keep them in a safe place at all times. Lost, stolen, or destroyed tickets/vouchers cannot be replaced or refunded. It is important that you confirm your flights with the airline prior to departure: 24 hours in advance for domestic flights, and 72 hours in advance for international flights. Failure to confirm international flights or failure to use any portion of an airline reservation may result in automatic cancellation by the airline for all continuing and return flights. Familiarize yourself with your airline's policies and requirements before booking. Unless stated otherwise by the airlines, it is important to arrive at the airport at least 2 hours prior to departure for domestic flights and 3 hours prior to departure for international flights. Late arrival at the airport can result in loss of assigned seats or denial of boarding. Denial of boarding is not eligible for refund or travel insurance reimbursement. Airfare re-bookings are subject to airline penalties, re-booking fees, plus any cost difference of the new flight. All prices are thought to be accurate, available, and current. The information, products, and services may include inaccuracies or typographical errors. Paradise Escapes-Aloha Packages does not guarantee the accuracy of, and disclaims liability for inaccuracies, including by not limited to the price, information, and description of the products and services described on this website. Paradise Escapes-Aloha Packages is not liable for the acts, errors, omissions, representations, warranties, breaches or negligence of any supplier, or personal injuries, death, property damage or other damages or expenses resulting from causes outside of the control Paradise Escapes-Aloha Packages. Paradise Escapes-Aloha Packages shall not be responsible for travel delays or cancellations or any illness, death, injury, damage, or loss of vacation time arising there from changes to cruise ports of call or itineraries due to mechanical, weather, or world events beyond our control are at the sole discretion of the cruise lines or tour operators and may occur without notice. Any applicable compensation resulting from such occurrences is also at the sole discretion of the supplier. Paradise Escapes-Aloha Packages shall not be liable for any injuries, damages, or losses incurred by the traveler in connection with, or by supplier employees or contractors, terrorist activities, social or labor unrest, mechanical or construction failures, or difficulties, diseases, local laws, climatic conditions, criminal acts or abnormal conditions or developments, or any other actions, omissions, or conditions outside of the control Paradise Escapes-Aloha Packages. The Traveler assumes the complete and full responsibility for checking and verifying any and all passport, visa, inoculations, or other entry requirements for each destination, as well as re-entry into the U.S., and all safety or security conditions at such destinations, in connection with the proposed travel. For information concerning possible dangers at international destinations, check the Travel Advisory Section of the U.S. Department of State website. © 2018, Aloha Packages Inc. All Rights Reserved.